Jarosław (Ukrainian: Ярослав; Yaroslav). Map: III-3. City (2011 pop 39,146) and county center in Subcarpathian voivodeship, Poland, on the Sian River. Named after Grand Prince Yaroslav the Wise of Kyiv, it was first mentioned in 1152 during the reign of Prince Volodymyrko Volodarovych of princely Halych. In 1245 the Battle of Yaroslav took place there, during which the army of Prince Danylo Romanovych of Volhynia defeated that of Rostyslav Mykhailovych of Chernihiv and his Hungarian and Galician boyar allies. 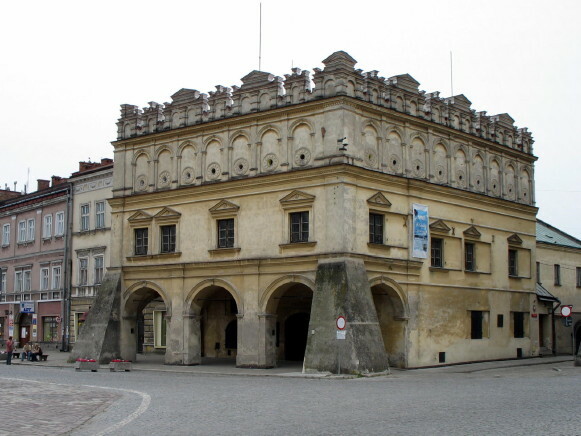 In the mid-14th century the city came under Polish rule. 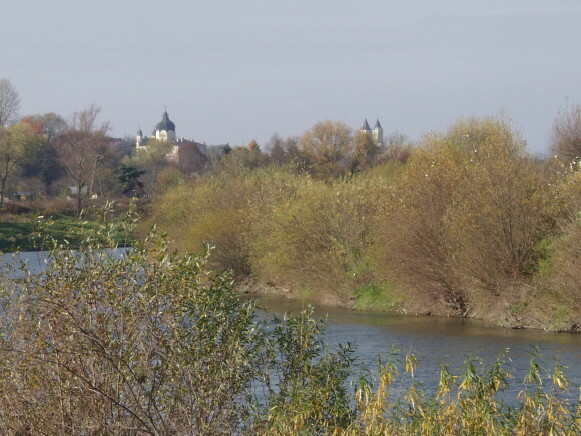 Granted the right of Magdeburg Law in 1375, it was an important trade center in the 15th–17th centuries. A Jesuit college was founded there in 1575. In 1722 it came under Austrian rule; from 1856 it was a county center. Destroyed during the First World War, from 1919 to 1939 it belonged to Poland. In 1939 Ukrainians composed 16 percent of the city's and 75 percent of the county's population. Under the German occupation (1939–44), a branch of the Ukrainian Central Committee was active there; it established Ukrainian shops, a co-operative union, a gymnasium, a trade school, a People's Home, and a Farmer's Bank. The Greek-Catholic auxiliary bishop Hryhorii Lakota was based there, and the city was the center of the Ukrainian Relief Committee in the Sian region. In 1946 the Ukrainian Insurgent Army fought Polish partisans and government troops in the Jarosław region, but it was unable to prevent the wholesale deportation of the county's Ukrainian population to northwest Poland. Since that time the population of Jarosław and its county has been almost entirely Polish.